Beauty is skin deep, which is why it’s important to know the ingredients that go into our products and, in turn, our bodies. We love good quality natural products that work and we believe that a good skin care routine needs to include the whole body. In holistic skin care a person’s skin reflects their inner health. Philosophies such as homeopathy and naturopathy, states that skin conditions such as rosacea, acne, seborrhea, eczema, keratosis pilaris, psoriasis, loss of collagen and elastin, all begin inside of the body, like the digestive tract, or due to other issues like stress or an hormonal imbalance. Please find some products below which we think may help with some common skin conditions. 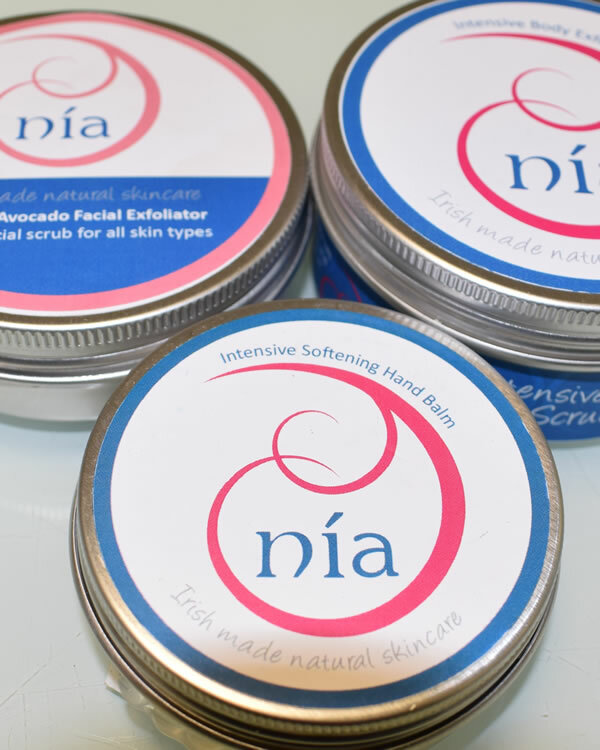 Why we like it: They are 100% Irish and the products literally melt into your skin and best of all its so gentle and natural it can also be used on babies which is so handy if you have a little nipper running around. Our favourite Award winning product of theirs is the Just Balm, it is a 100% natural healing moisturiser which is totally free of all preservatives or additives. This mixture of natural skin friendly butters and oils is perfect for the treatment of all dry, itchy or sensitive skin conditions. Why it works: Researcher has discovered that it contains many therapeutic compounds known to promote healing. It helps to refine the skin tone and texture and can support with managing skin conditions such as psoriasis and dermatitis. Amazingly, a study even found that just inhaling rose essential oil can hinder water loss in the skin! Supplement: Milk Thistle Why it works: Brilliant at detoxifying by helping to cleanse and support the liver. When the liver is not working to its best it can be the cause of a number of skin issues such as dermatitis and eczema. Why we like it: We are really excited about this new Australian brand. They use only the best oils and 100% natural botanical extracts which are of the highest quality, maximizing effectiveness and guaranteeing the purity of the product. Not only this but they are very good value. Their balancing range for oily skin is great as it contains charcoal which aids in balancing the complexion through the removal of excess oils and toxins. They also have a gorgeous range of organic skin oils for normal skin which will leave you glowing. Why it works: One of the more popular essential oils for skin which can be acne-prone. With antibacterial properties to help defend against acne-causing bacteria and help with healing. It also helps to control oil production, which can reduce the severity and frequency of breakouts. Supplement: Vitamin D3 Why it works: Helps in moderating oily skin. Vitamin D, vitamin B complex, vitamin C, vitamin E, and zinc can be taken together to control oil secretion. Why we like it: Trilogy is very well known brand and we think it owes its popularity to the fact that the creams and oils really do work wonders. Their Age proof range includes Hyaluronic acid which in terms of fighting the inevitable wrinkles really does help. We also love their rose hip oil which has had many Independent clinical studies showing its effectiveness on fine lines and wrinkles. Why it works: Myrrh is great for aging skin as it contains Anti-inflammatory properties which helps to reduce the appearance of fine lines and wrinkles by working on the skin tone , firmness and elasticity. Myrrh can also help heal sun damage, chapped skin, rashes, and eczema. Why it works: Coenzyme Q10 is a nutrient that can help contribute to the overall health and appearance of your skin. Like other antioxidants, it helps cells turn over and reduces cellular damage, showing promise as a particularly effective youth-booster. 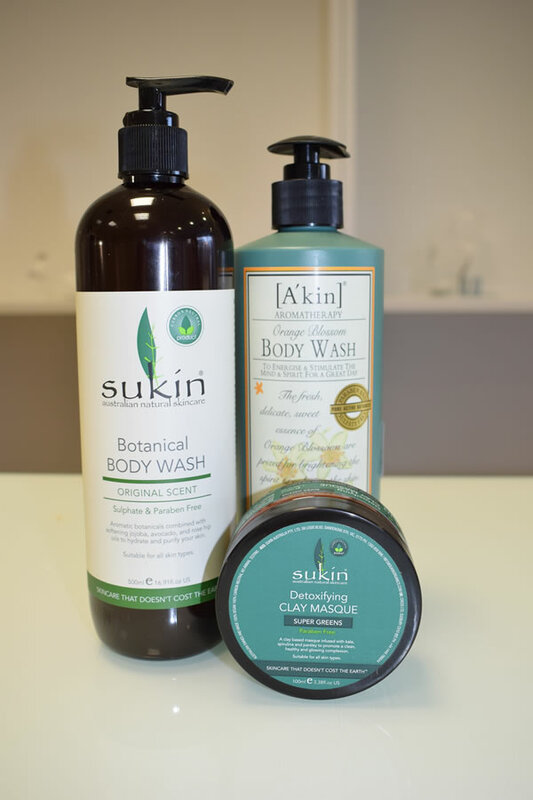 We have lots of good quality natural and organic skin care products in store for men, women and children. Everyone’s skin is unique so please call in to the shop if you have any skin conditions or queries and we will be happy to help you find a routine that works for you so your skin will be glowing from the inside-out.